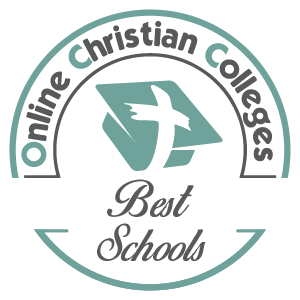 Since your search has landed you here, chances are you’re starting to think about how Christianity translates in your graduate education. 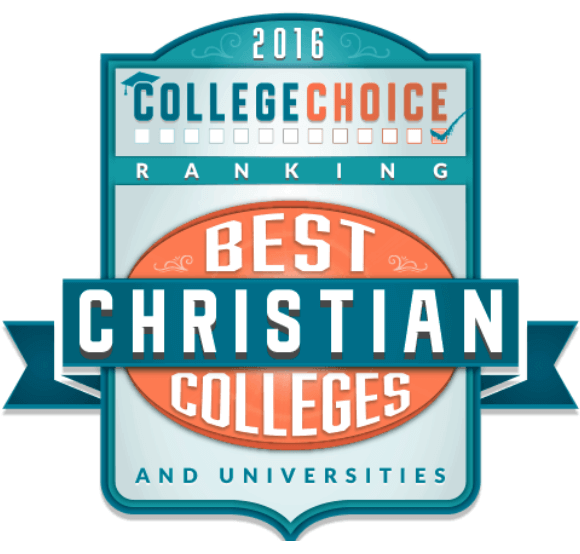 But how will you know if a Christian college is right for you? 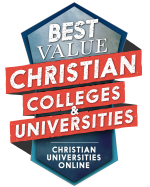 Here are three great reasons to help you evaluate the reasons to go to a faith-based university. 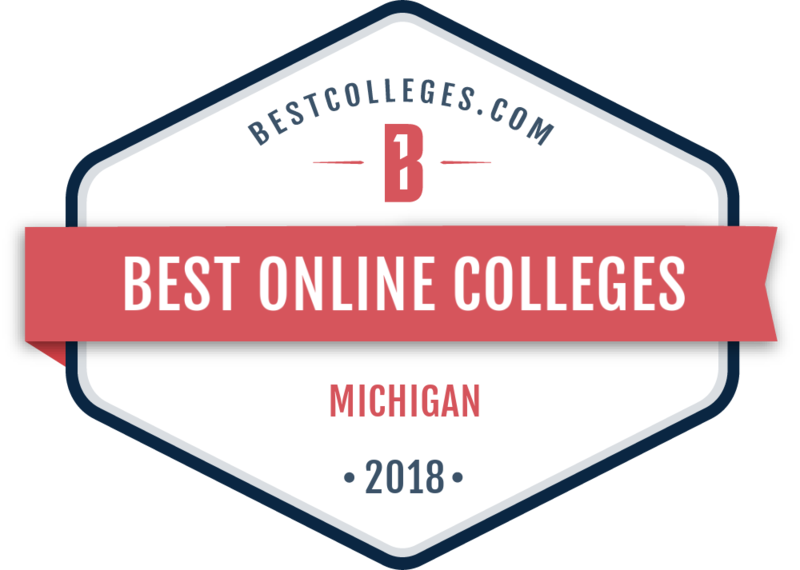 At Spring Arbor University Online, we believe that teaching is more than a profession; it’s a special calling. You spend your days motivating your students to achieve more than they ever believed they could. You are an ethical force, and you use your knowledge to better their lives.